We are very pleased to announce that Bowhunting Forum member Rhino, has be gracious enough to donate a prize for the monthly bowhunting stories competition. 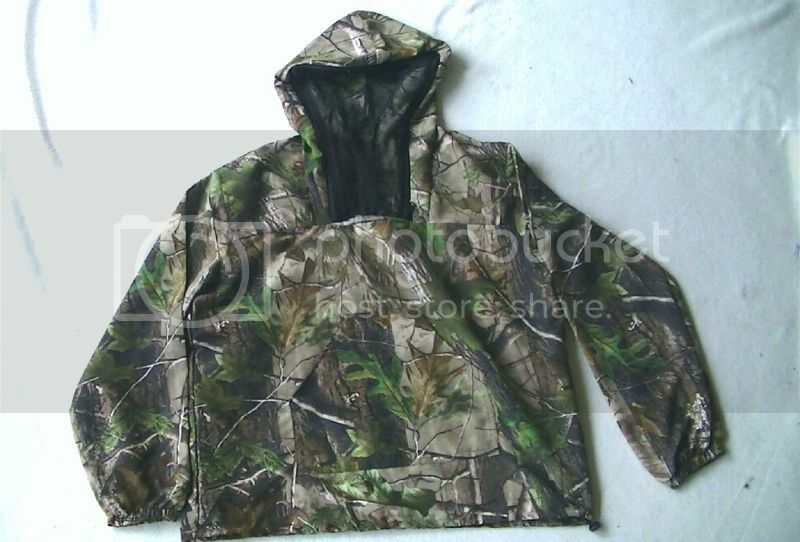 Rhino has kindly donated this months prize which is a bug free hooded bush shirts, ready to go. Rhino's clothing and accessories line comes from his new venture named Leatherstone. Look for future updates on the release of his website and ask him about other gear he has on offer. A huge thank you to Rhino for supporting the forum with a great prize and look for new one each month to coincide with our bowhunting stories comp, which will ultimately decide who wins the Hoyt bow. Nice one. How does it work? Post your hunt story and photo? 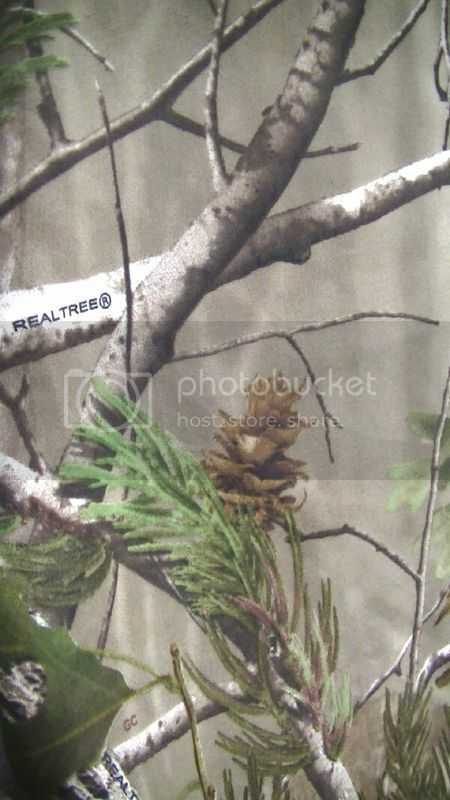 Congratulations T.D and hunterbyname&nature, if you blokes want to check out the monthly prizes, pick something out and send me a p.m.
the deerhunter sneaky suit, these are awesome and much better than quite a few other high end ghillie suits. Ive sold alot of these and had great feedback. 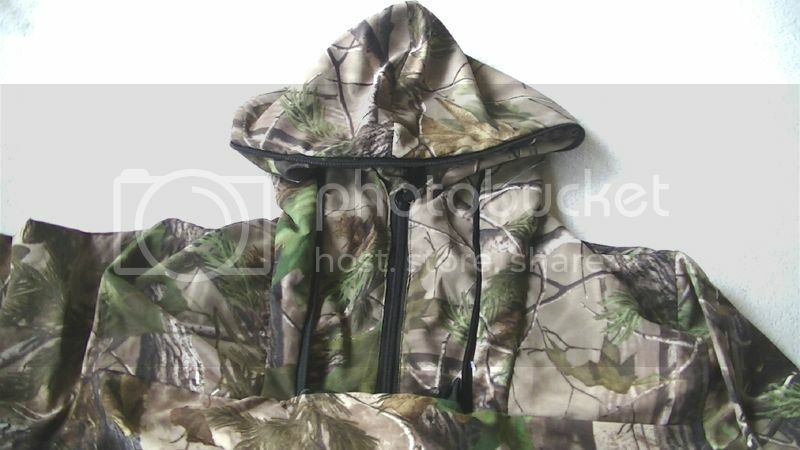 Mossy oak hoodie, these are a sweet bit of gear that scream quality with fleece lined sleeves and double lined hood. Definitely the most comfortable hoodie you will ever own. Great in the field or even as casual wear. Epic stories lads, happy new year and look forward to hearing from you. Last edited by Rhino1; 4th January 2017 at 11:47 AM. Big thanks to Rhino for my Mossy Oak hoodie, super comfy, fits perfectly and will be a welcome addition to the winter wardrobe for both casual wear and hunting.